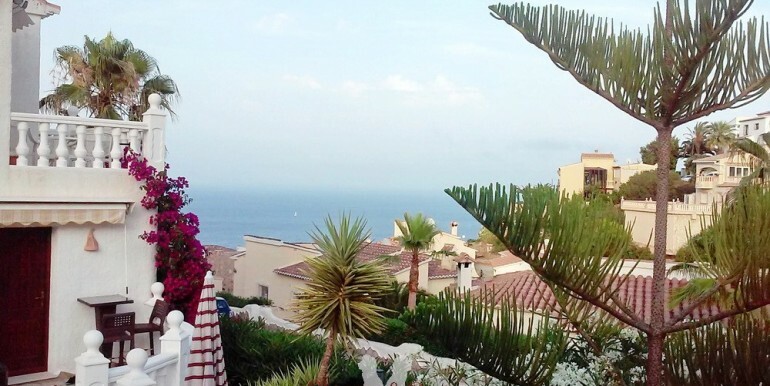 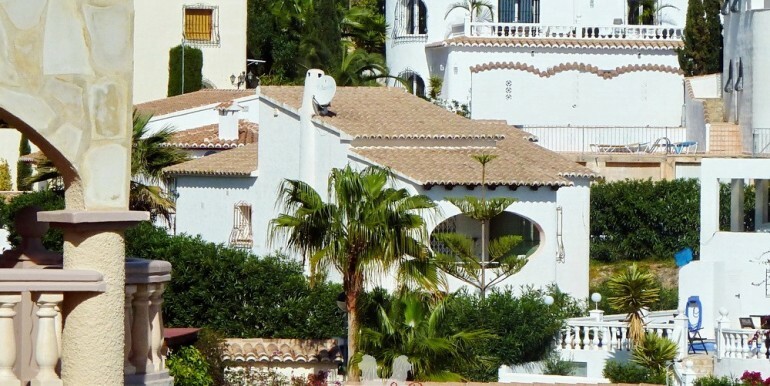 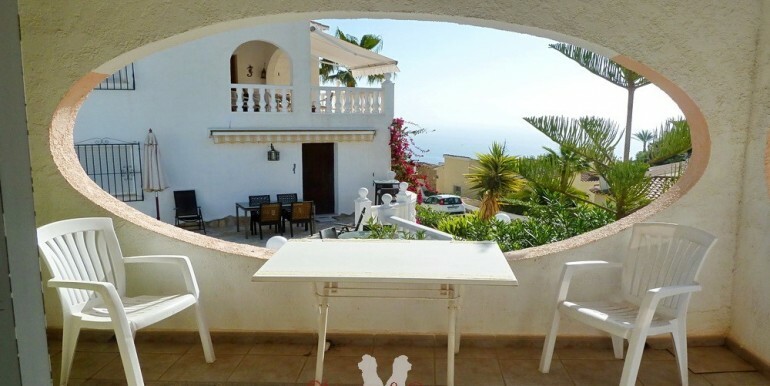 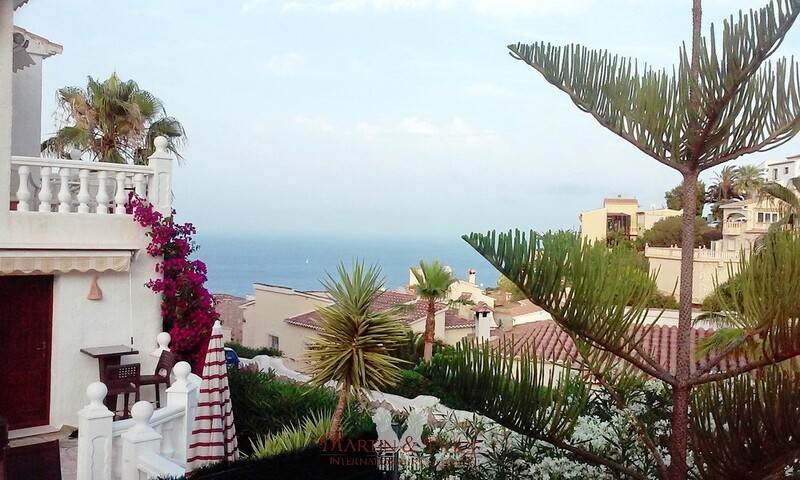 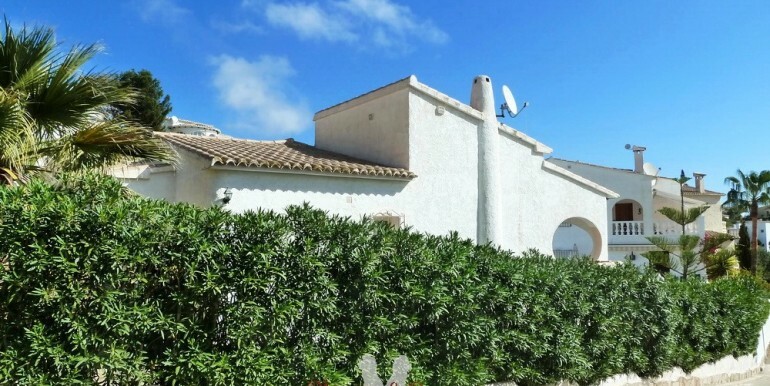 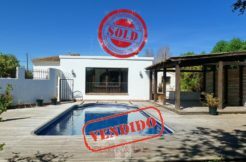 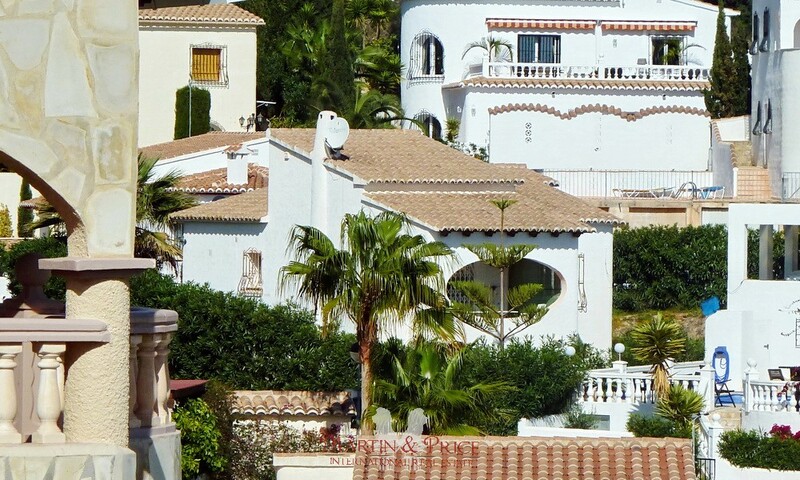 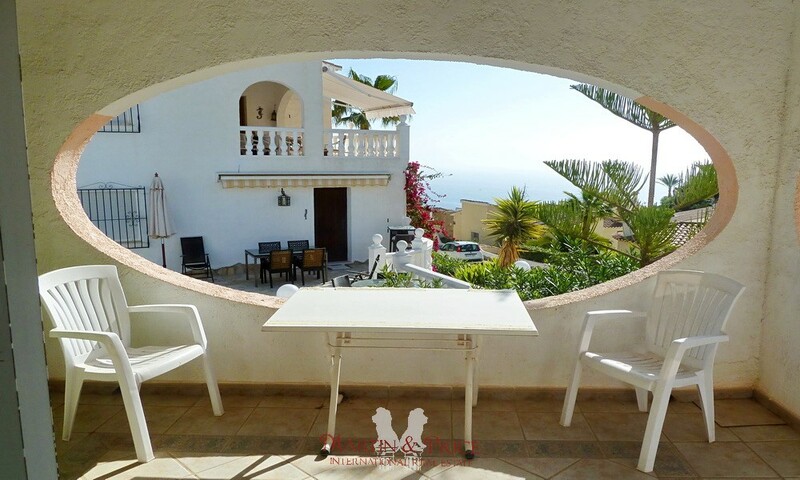 Nice house with lovely partial sea views in Cumbre del Sol. 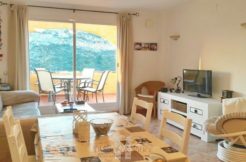 It has a living room with fireplace and access to the terrace, open kitchen, two bedrooms with wardrobes and a bathroom with shower. 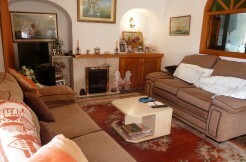 It has electric heating, parking space at street level and large and quiet community pool. 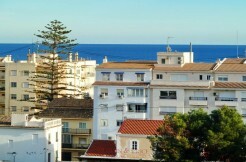 The urbanization has restaurants, pharmacy, supermarket, etc. 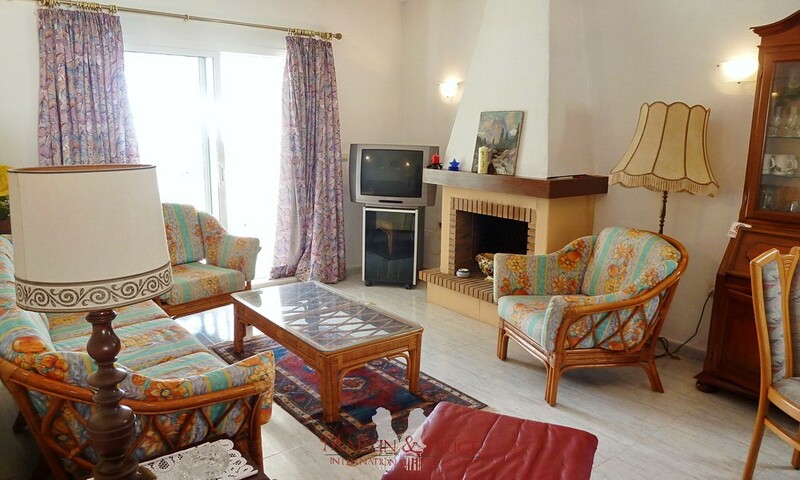 and the International School Lady Elizabeth. 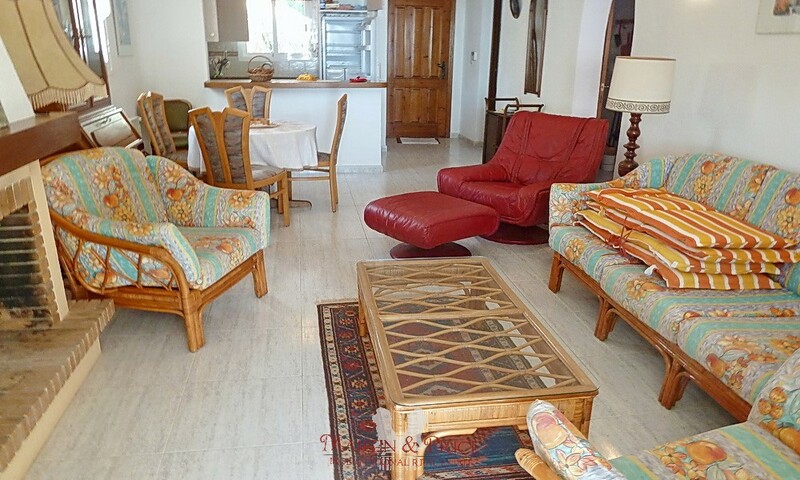 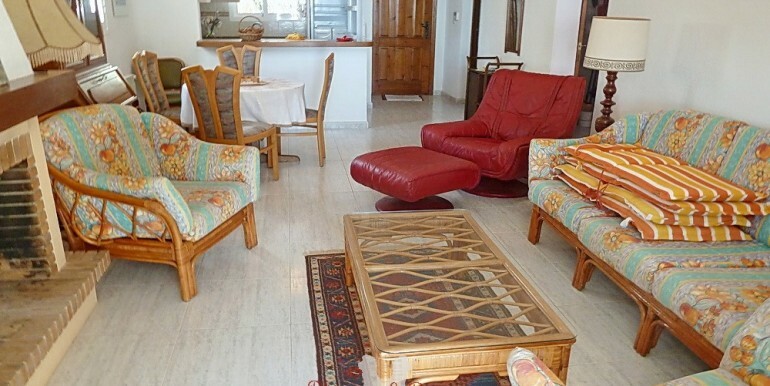 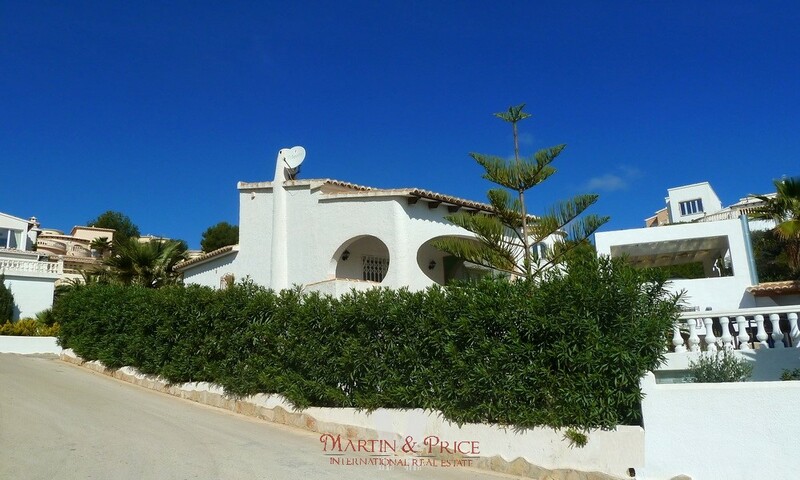 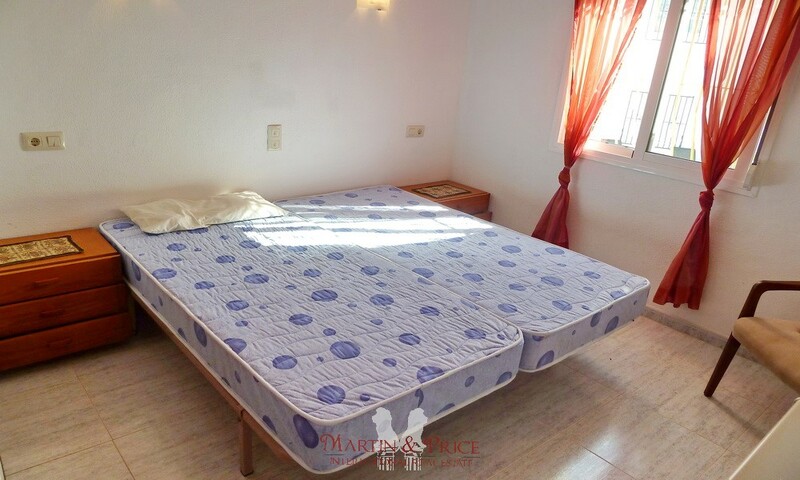 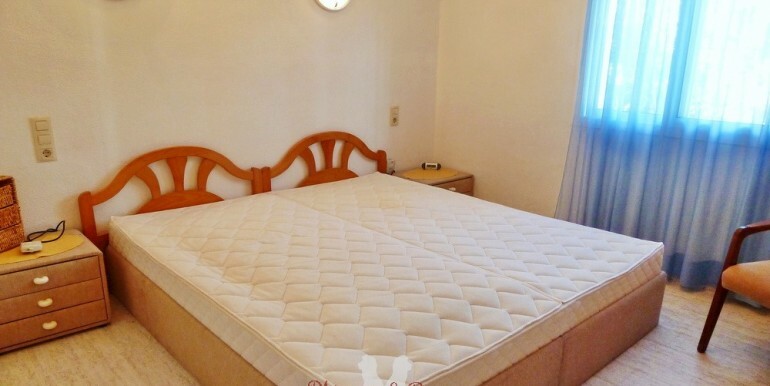 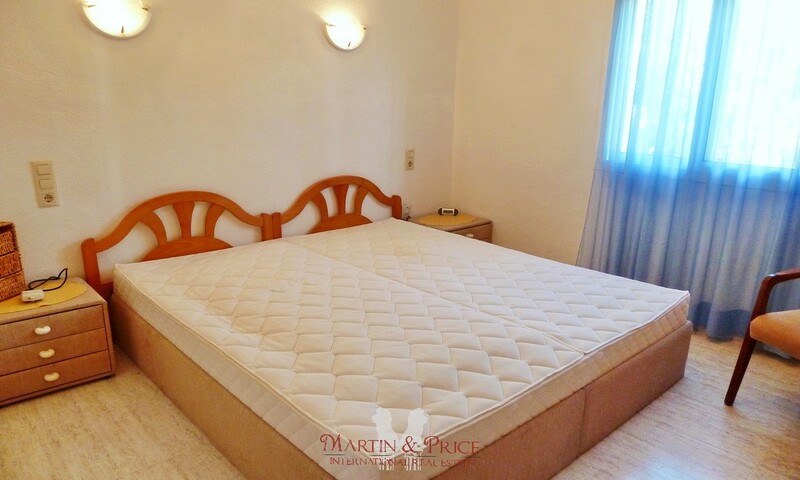 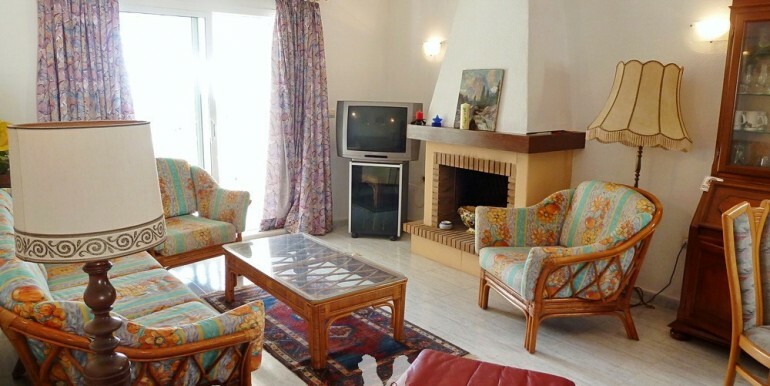 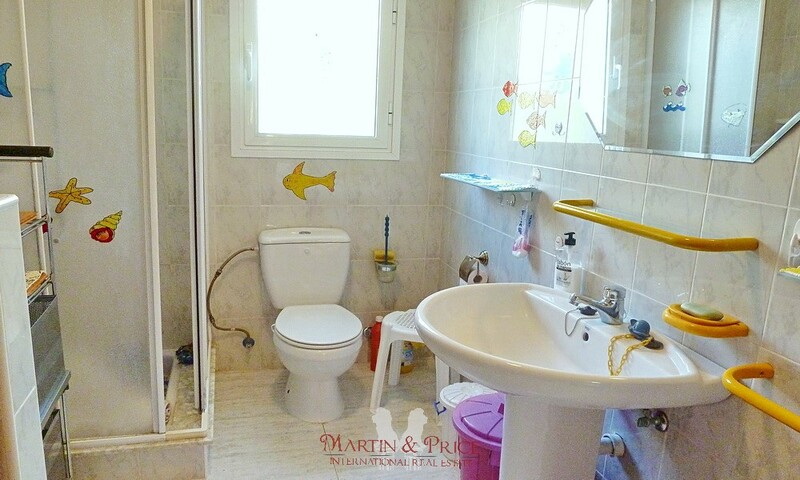 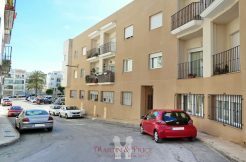 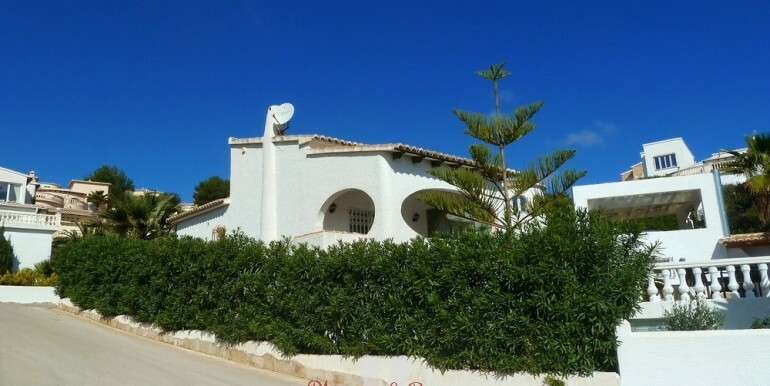 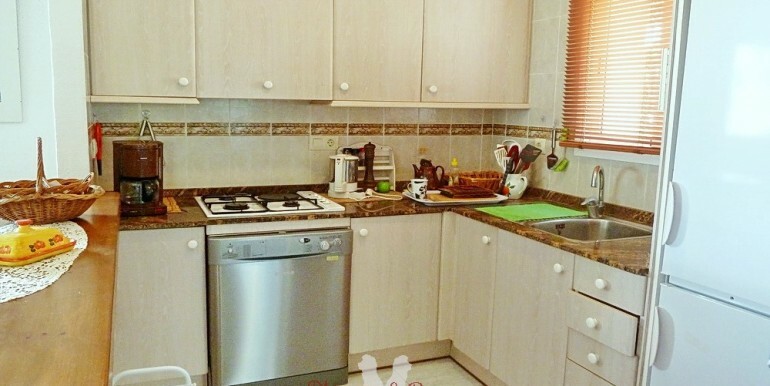 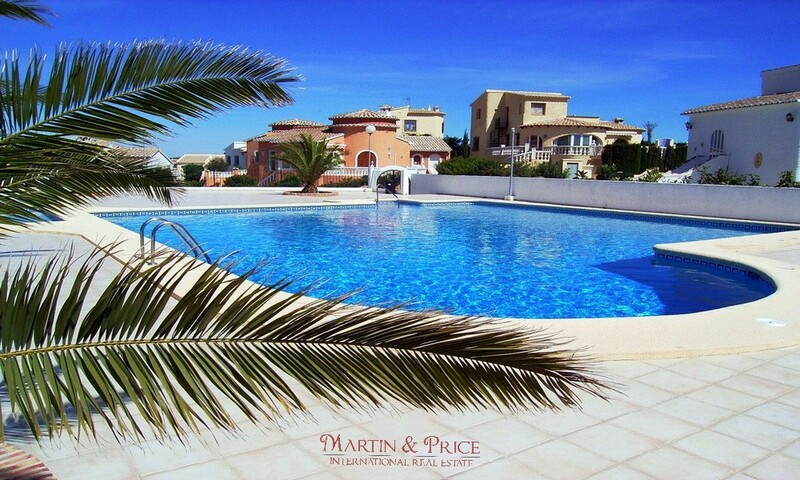 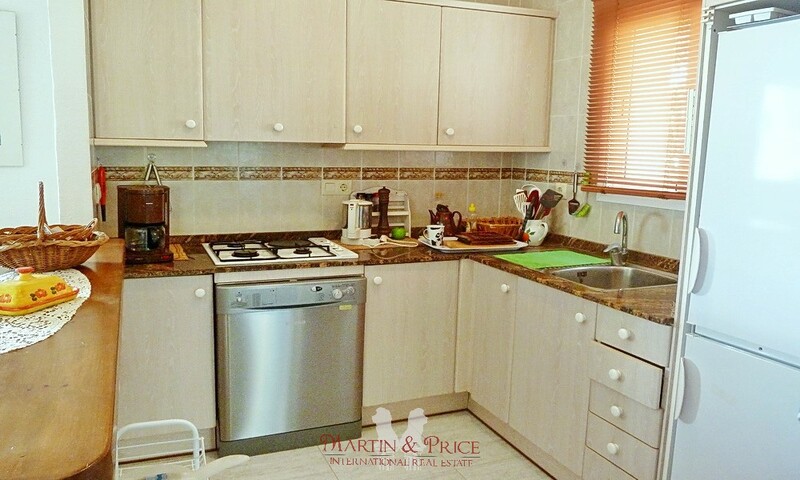 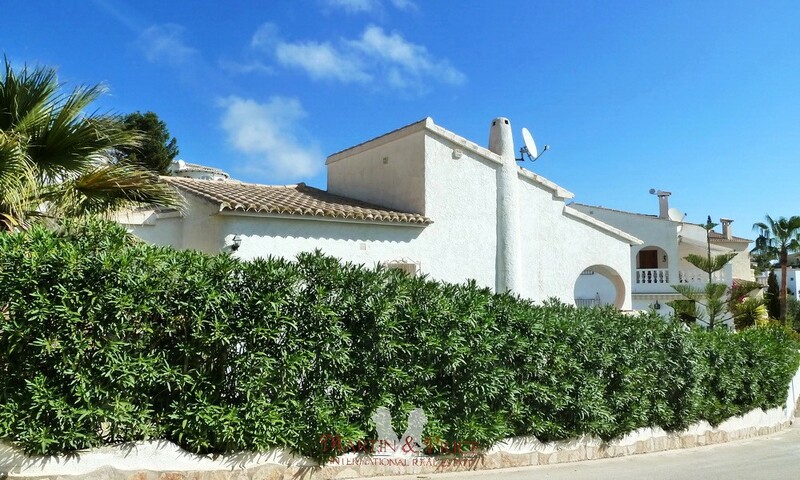 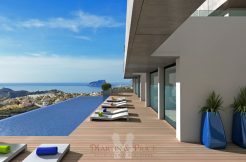 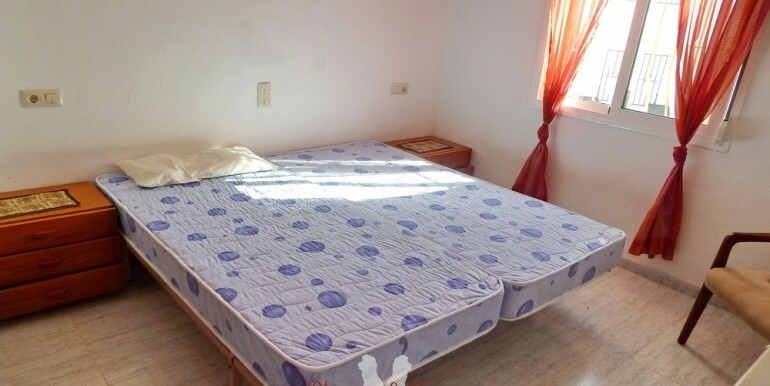 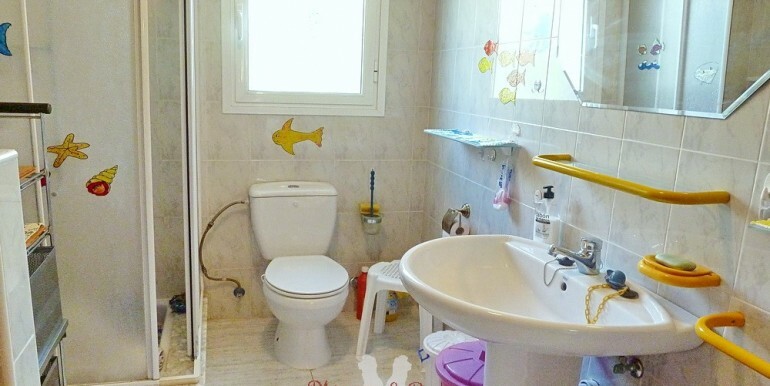 The property is only 5 minutes from Moraig beach and 15 minutes to Moraira and Jávea.